Mortgage rates on average are down this week, continuing steady at low levels, according to Freddie Mac’s recently released Primary Mortgage Market Survey (PMMS). The 30 year fixed mortgage rate was 3.90 percent, on average, while the 15 year fixed rate was 3.17 percent, on average. The 5 year Treasury-indexed hybrid adjustable rate was 3.14 percent, on average. “Following last week’s sharp decline, the 10 year Treasury yield rose three basis points this week,” Sean Becketti, chief economist at Freddie Mac said. 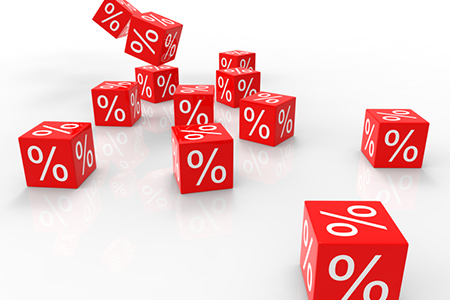 “The 30 year mortgage rate remained relatively flat, falling one basis point 3.90 percent. Mortgage rates are continuing to hold at year-to-date lows amidst ongoing economic uncertainty.